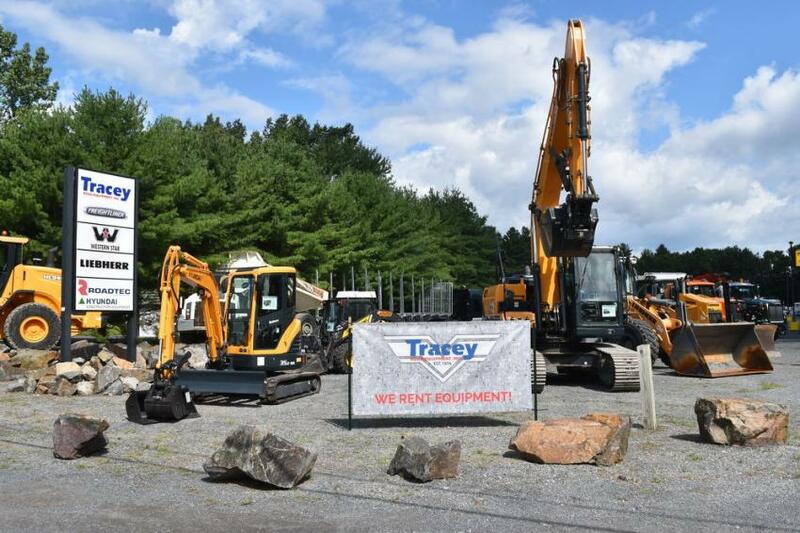 On Aug. 9, Tracey Road Equipment held an open house at its new facility in Queensbury, N.Y. 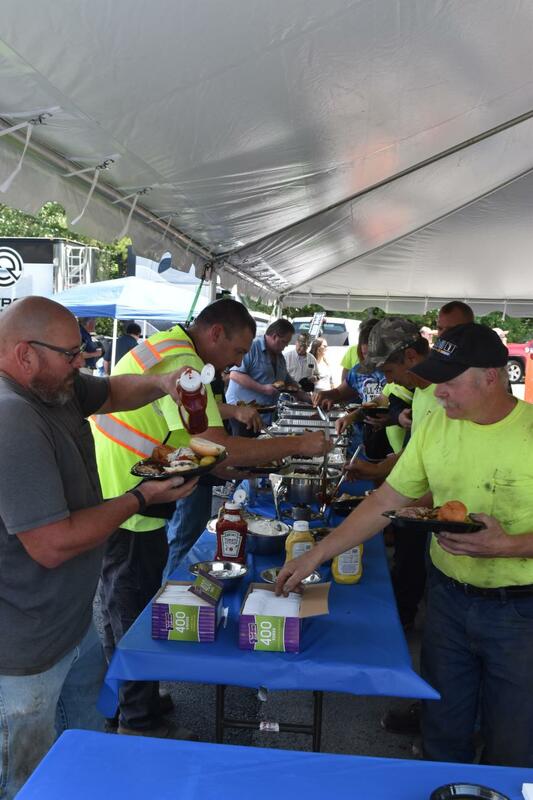 Contractors, municipalities, loggers and trucking firms from across the region were invited to enjoy an old-fashioned hog roast and the opportunity to check out Tracey Road Equipment's new digs. 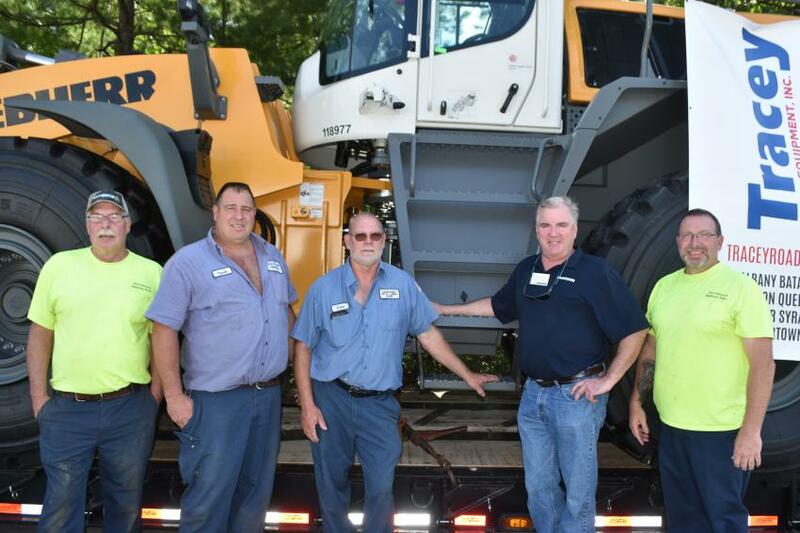 Tracey Road Equipment offers the following product lines from its Queensbury location: Western Star, Freightliner, Liehberr, Roadtec and Hyundai. 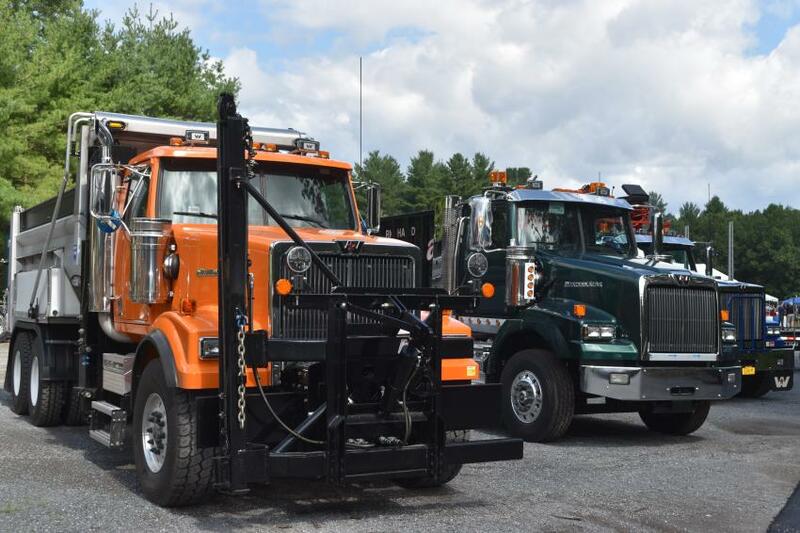 Located just off I-87, Tracey Road Equipment offers every imaginable tool for contractors, municipalities, loggers and truck fleet owners with easy interstate access. 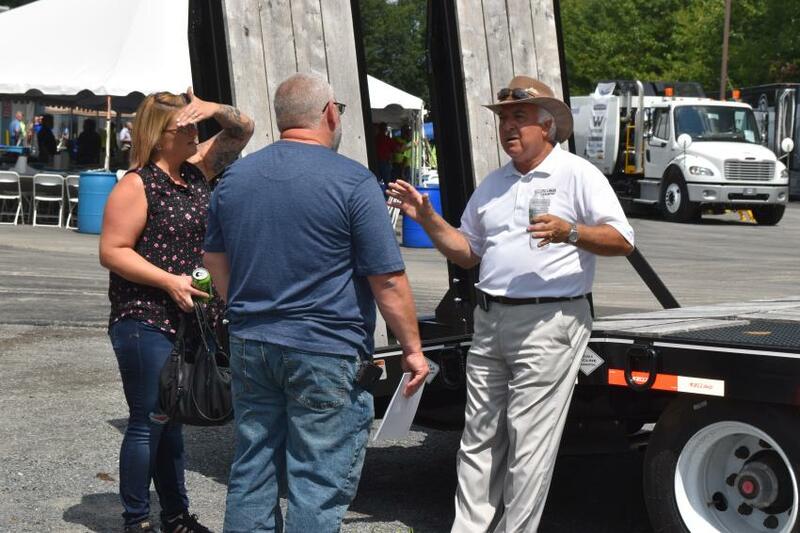 Mike Flynn (R), factory representative of Felling Trailers, brings open house visitors up to date in the latest advancements in hauling technology. 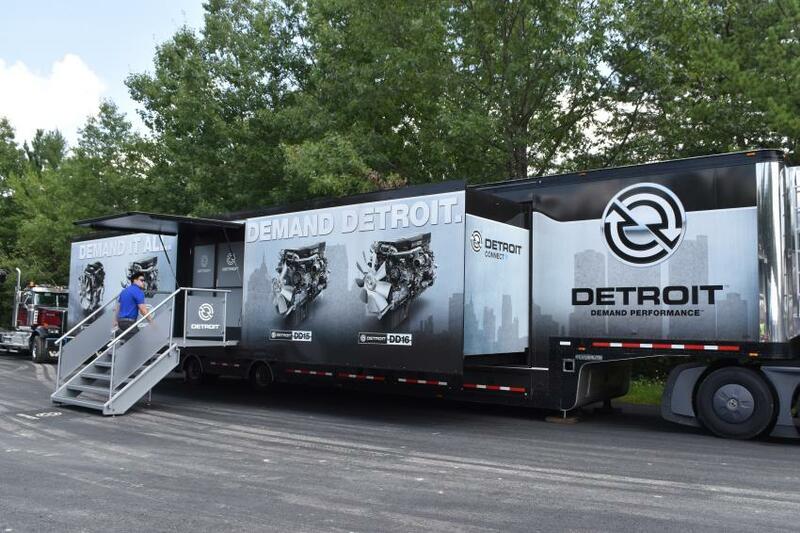 Everything you wanted to know about Detroit diesel engines and more. The hog roast was a huge hit with open house guests. If you are looking for a real workhorse for hauling freight, dirt, or pushing miles of snow, Western Star has the truck for you. 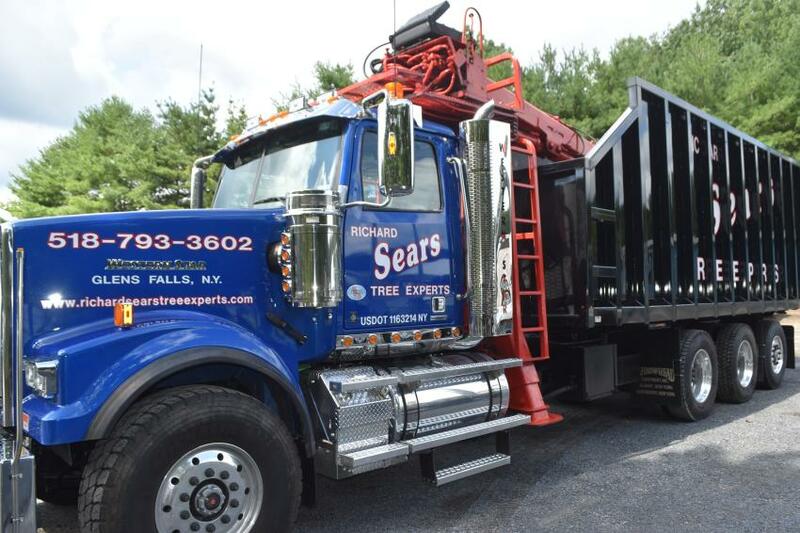 For decades Tracey Road Equipment specialists have worked to match up the right truck bodies for every imaginable application. Highly-trained technicians and factory representatives were on hand to answer questions. The service department doors are open, giving visitors an opportunity to view the facility. 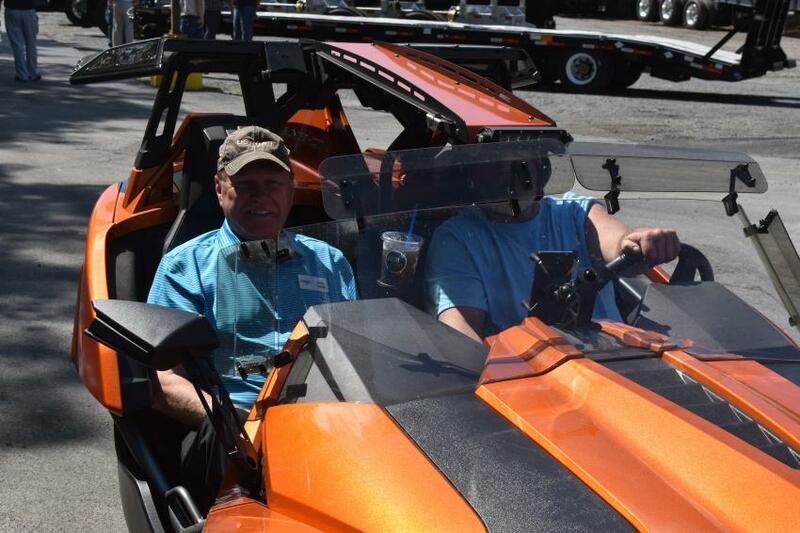 Jerry Tracey, president, founder and kid at heart, could not resist the opportunity to grab a ride in this hot rod. Checking out the latest and greatest Liebherr totally hydrostatic loaders (L-R) are Tom Plude of the town of Fort Edward highway department; Frank Colvin of the town of Fort Edward highway department; Brian Brockway, highway superintendent of the town of Fort Edward highway department; Kevin Murphy, Liebherr factory representative; and Chuck Bumb of the Fort Edward highway department. Schwarze sweepers are used widely by contractors and municipalities across the region. 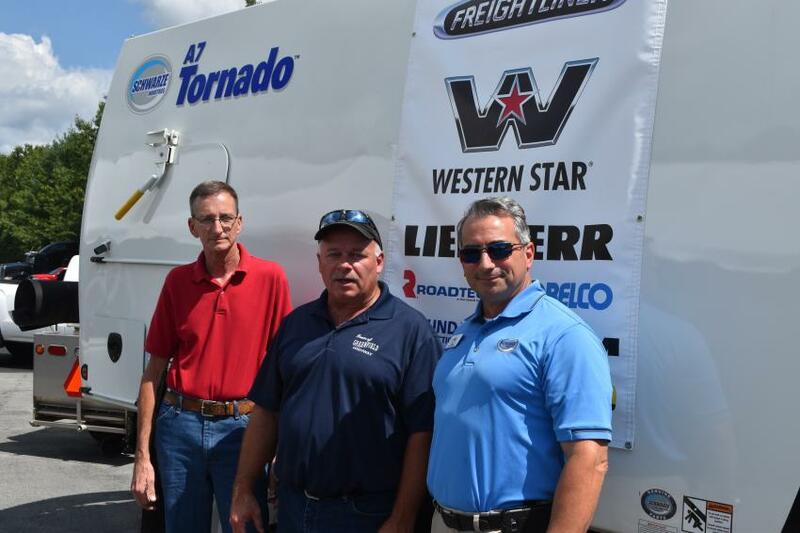 (L-R) are: Randy Davis of the town of Greenfield; Walt Barss, highway superintendent of the town of Greenfield; and Ray Milkie, factory representative of Schwarze Industries. 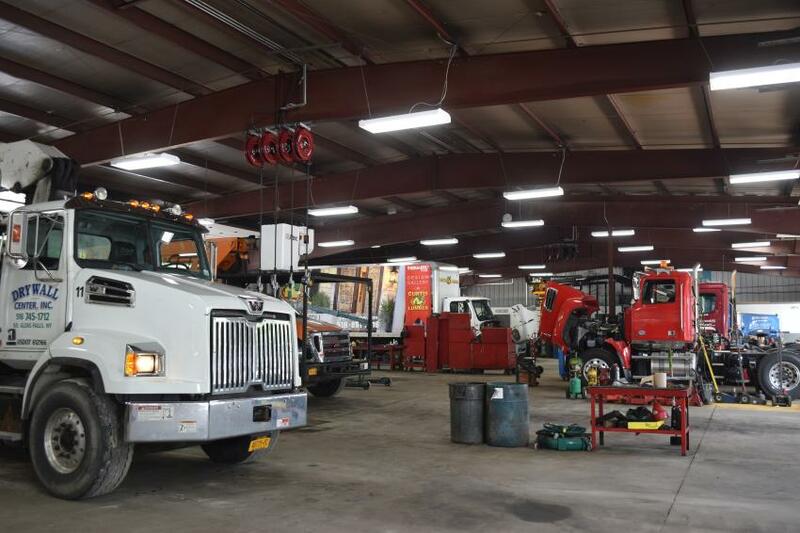 Tracey Road Equipment is a family-owned business that prides itself on personal relationships with its customers. (L-R) are: Raj Julka; Debbie Tracey; Christine Tracey; and Jerry Tracey. 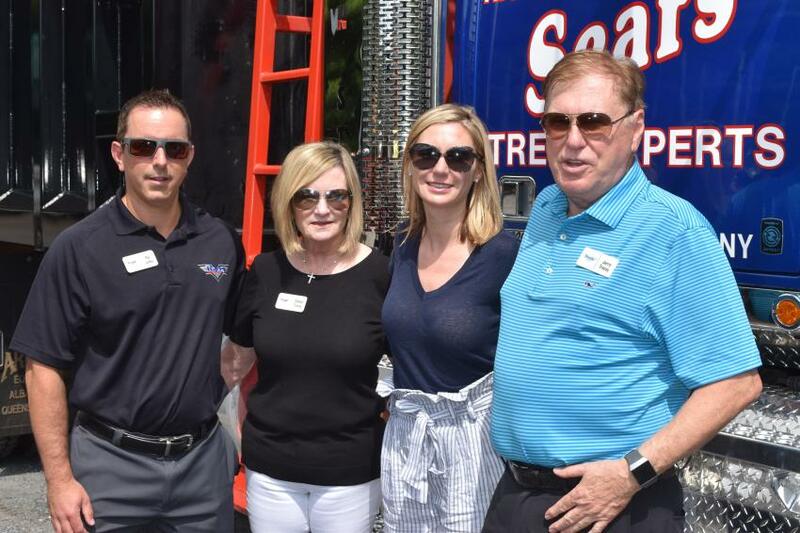 Business NewsNew YorkTracey Road Equipment, Inc.
New Jersey Land Improvement Contractors Volunteers, Boy Scouts Clean Up Camp Lewis in Rockaway, N.J.
Business News New York Tracey Road Equipment, Inc.